Christy Smith is a 37-year resident of the Santa Clarita Valley who is now serving as an Assemblymember of the 38th District. Smith was elected into office in November of 2018. The 38th District includes the entire Santa Clarita Valley along with Agua Dulce, Simi Valley and the northern part of San Fernando Valley. Smith is a graduate from Santa Clarita Valley’s own Hart High School; she attended College of the Canyons and graduated from UCLA. Being a resident of Santa Clarita, a wife, and a mom of two Christy Smith fully understands the communities and the needs of the 38th District that she serves. 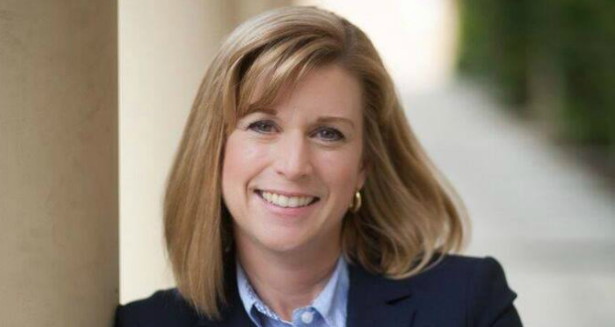 Aside from being the new Assemblymember of the 38th District Christy Smith has previously served two terms as a Governing board Member of the Newhall School District, after being elected to the board in 2009. Christy Smith has a clear dedication to the education system and the complete understanding that education is a major key to the success of citizens and businesses in the community. Christy Smith is a dedicated community leader and has served as the chair for both her own foundation along with the ‘Measure E Prop 39 Bond’ campaign for the Newhall District. She has contributed to measures and campaigns that have provided $60 million in resources for facility and technology upgrades along with the refurbishment of the historic Newhall Elementary Auditorium. To learn more about Christy Smith click here.